Doc Steve's Place services as the home of the Ringgold Welcome Center in Historic Downtown Ringgold. Doc Steve's Place is a wonderful place to visit. 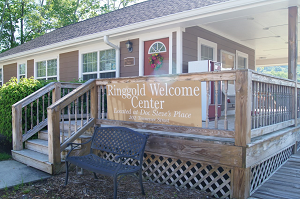 Come visit and learn about Doc Steve as you walk through and learn about the City of Ringgold and what we have to offer. If you need information during non-business hours or normal busines hours, please contact Ringgold City Hall at (706) 935-3061. Monday - Friday 8:00 a.m. - 5:00 p.m. 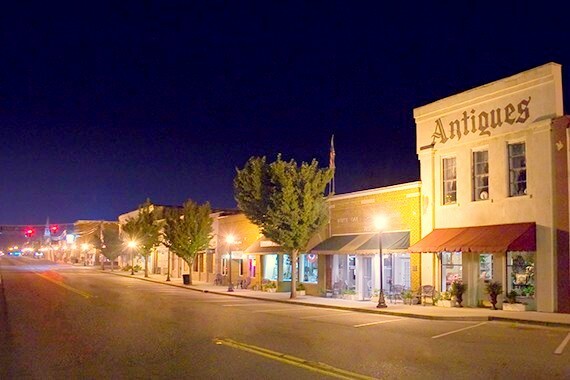 Welcome to the heart of our home town when you come to the Historic Commercial District in Downtown Ringgold, GA. On Nashville Street or 41 Highway also known as "The Dixie Highway," this historic block represents the very beginning of the growth of our City. Wonderful historic buildings from the mid 1800's and early 1900's house a great collection of shopping, restaurants, and a variety of services for any visitor. Come down and see for yourself where all the exciting activity is taking place in Ringgold, GA. The Historic Ringgold Train Depot is the cornerstone of Ringgold's rich history. 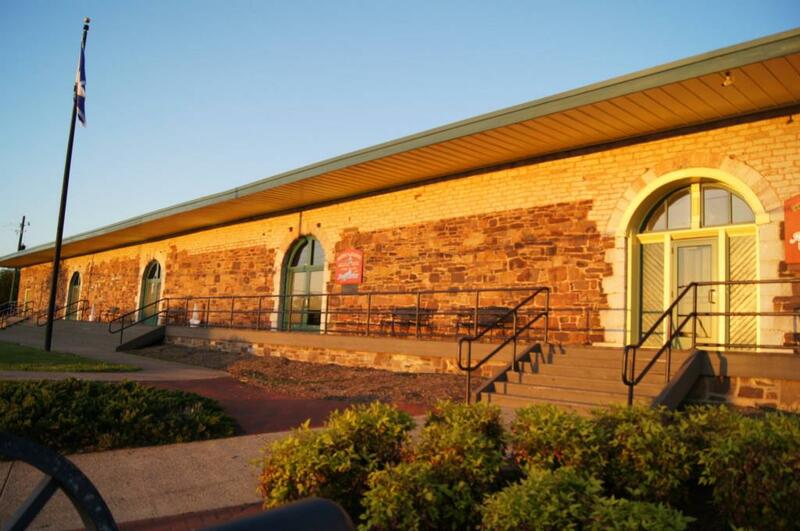 Built in 1849 the Depot is now our city's premier event rental and community center. Every year we host thousands of people to come through the Depot for weddings, parties, plays, musical performances, pageants, meetings and more. The facility offers seating for up to 200 guests and offers a stage with professional sound and lighting equipment or any performance. Areas for smaller gatherings, serving areas for food and a great rustic look are just some of the great things in store for your event at the Depot. Call 706-935-3061 to find out how to rent the facility or check out the rest of our website for details on public events. The business of growing our beautiful city is run out of a gorgeously designed Georgian Style building on Tennessee Street at the Ringgold City Hall. 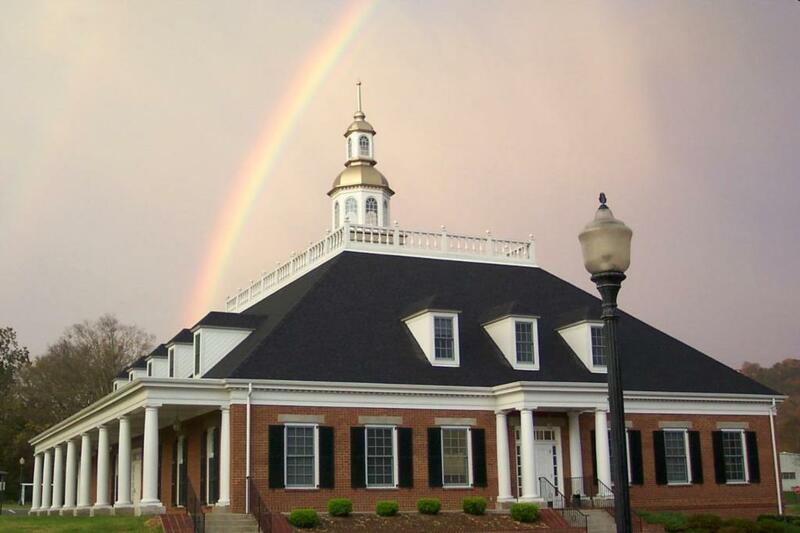 Hosting the meeting place of our City Mayor and Council, the Ringgold City Hall replaced the former municipal office in 1999. For information on the city, assistance from the Ringgold City Police Department, or to apply for a variety of city services, come to 150 Tennessee Street and enjoy our down home customer service. For information on City Hall, contact 706-935-3061.